Join the Fujifilm Camera Users Facebook Group to share your Fujifilm photography and advice. 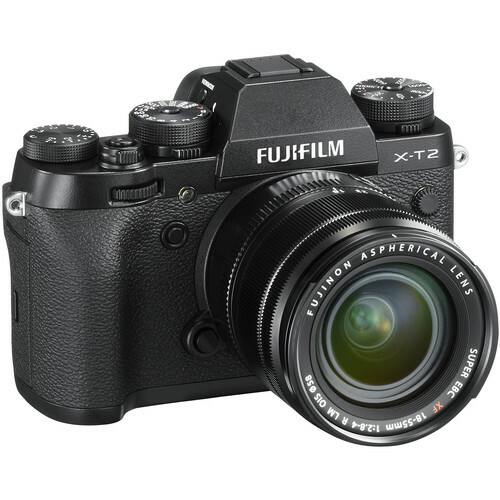 The post Fujifilm X-T3, XF10 and GFX 50R Registered, to be Announced Soon appeared first on Camera Times. Fujifilm X-T3, XF10 and GFX 50R Registered, to be Announced Soon posted on Camera Times on July 5, 2018 5:32 am .